H.O.P.E. 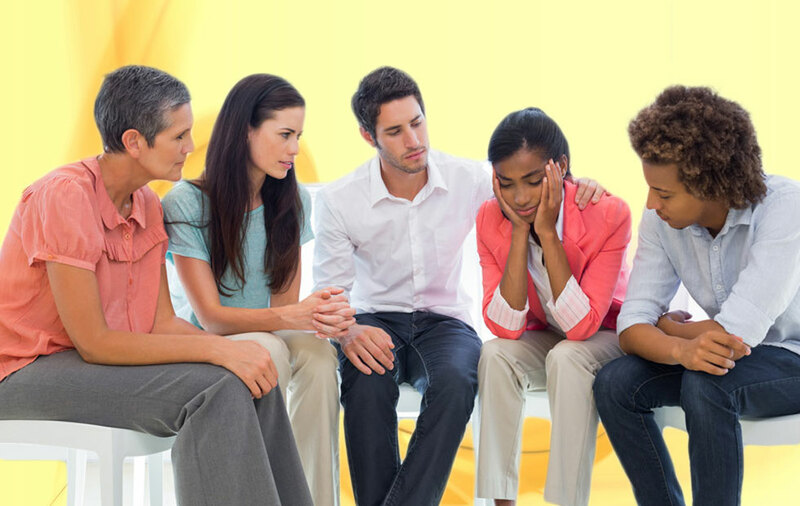 Counseling is an outpatient substance abuse treatment program certified by the State of Ohio. H.O.P.E. Counseling provides drug and alcohol counseling to individuals with drug and alcohol abuse and dependence issues and related mental/emotional health concerns. H.O.P.E. Counseling's outpatient substance abuse treatment assists people who are experiencing various personal difficulties in their lives. The purpose of H.O.P.E. 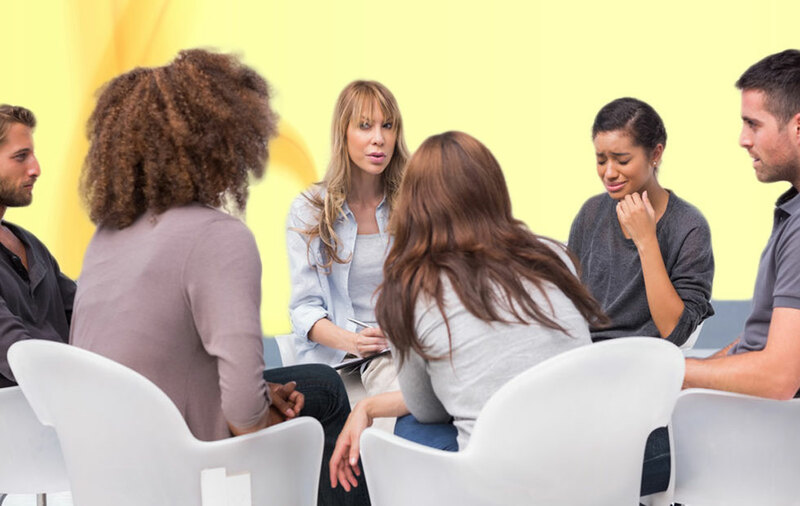 Counseling is to provide intensive outpatient substance abuse treatment and non-intensive outpatient substance abuse treatment in the form of drug and alcohol counseling. Professional services at H.O.P.E. Counseling address drug and alcohol abuse and dependence of persons who may be mandated by the legal system or by their employers. Others who benefit from the drug and alcohol counseling are those individuals who are ready to make significant, positive changes in their lives. H.O.P.E. 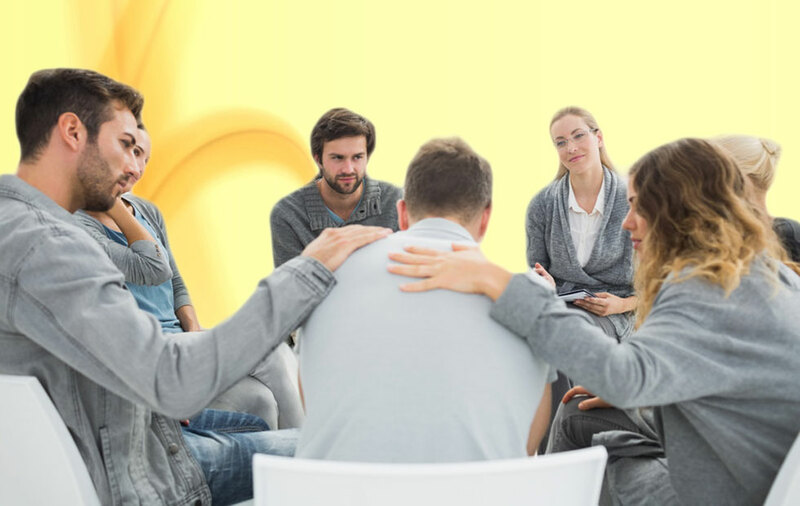 Counseling has a relaxed and caring approach that creates a positive atmosphere where effective learning about drug and alcohol abuse and dependence can help clients become hopeful that their lives will improve. 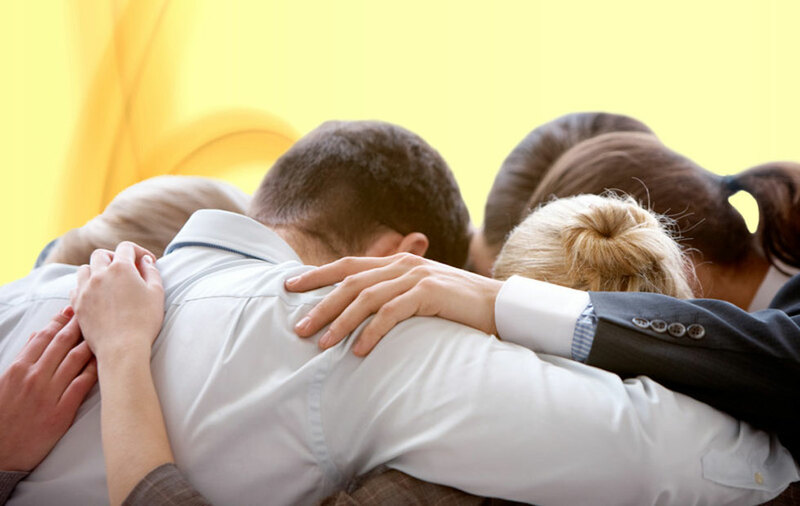 The outpatient substance abuse treatment program accomplishes this through assessment, individual drug and alcohol counseling, group drug and alcohol counseling, crisis intervention, and case management services. The ultimate goal of the outpatient substance abuse treatment program at H.O.P.E. Counseling is to emphasize the importance of honesty (H), openness (O), patience (P), and effort (E) so people have an opportunity to make significant, positive changes in their lives. H.O.P.E. Counseling helps individuals satisfy all probation/court requirements for outpatient substance abuse treatment and drug and alcohol counseling. After receiving an assessment, clients participate in a five and a half week intensive outpatient substance abuse treatment program followed by twelve weeks of aftercare. The program provides group drug and alcohol counseling three evenings per week from 6:00 to 8:40 p.m. each evening during the initial five and a half weeks. The non-intensive outpatient substance abuse treatment program at H.O.P.E. Counseling is one evening per week from 6:00 to 7:30 p.m. for twelve weeks. All participants will also be involved in individual drug and alcohol counseling and attend Alcoholics/Narcotics Anonymous (AA/NA) meetings during their time in the program. Family drug and alcohol counseling can be included in clients' treatment plans. H.O.P.E. Counseling accepts most of the major health insurance networks such as Medical Mutual, Anthem Blue Cross/Blue Shield, Value Options, Aetna, United Healthcare/United Behavioral Health, and Medicaid. Self-payments are possible by cash, check, or credit/debit card. Please call (216) 741-0589 for program registration information. Please remember that all client information will always be held strictly confidential. H.O.P.E. Counseling helps individuals throughout Cuyahoga County, Lorain County, and many different cities in northeast Ohio. Communities served by H.O.P.E. Counseling include but are not limited to Cleveland (44101 to 44144), North Olmsted (44070), Westlake (44145), Fairview Park (44126), Rocky River (44116), Bay Village (44140), Lakewood (44107), Avon (44011), Avon Lake (44012), Elyria (44035), Lorain (44052), North Ridgeville (44039), Oberlin (44074), Sheffield Lake (44054), Olmsted Falls (44138), Olmsted Township (44138), Berea (44017), Brook Park (44142), Middleburg Heights (44130), Strongsville (44136, 44149), North Royalton (44133), Broadview Heights (44147), Brecksville (44141), Independence (44131), Parma (44129, 44134), and Parma Heights (44130). Website designed & hosted by: Compu 360. © 2012-2018, all rights reserved.